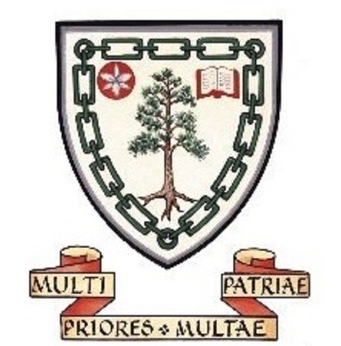 The 2018 OGS Conference is happening this weekend in Guelph, Ontario and NextGen will be there! We have an exciting contest open to all those attending the conference. 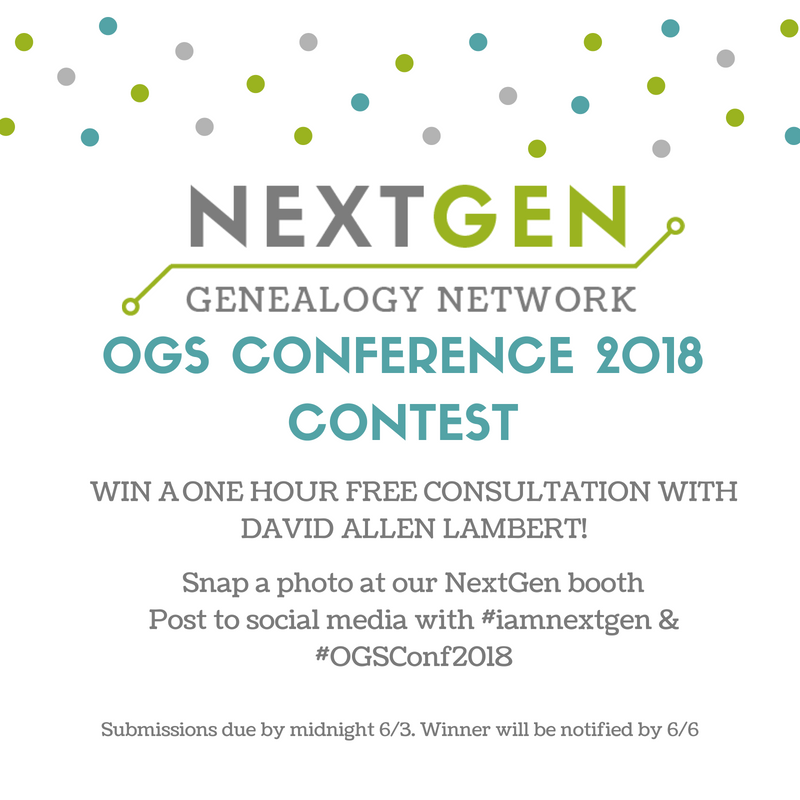 Snap a photo with one of our NextGen representatives – Melanie McComb or David Allen Lambert for the chance to win a free 1 hour phone consultation with David Allen Lambert, Chief Genealogist at NEHGS! This is an amazing opportunity so don’t miss out! This entry was posted in OGS.